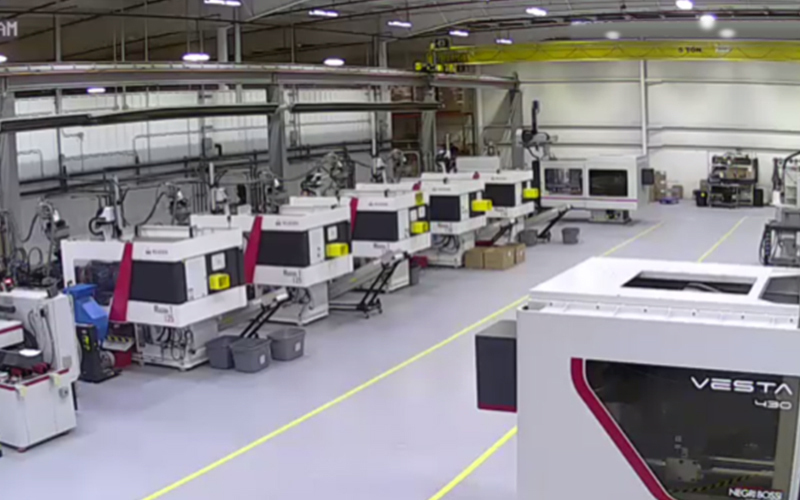 Your One Stop for Everything Plastic from Design, Tooling, Production & Assembly. Since 2004, IEG has been known for quality workmanship and customer service. We have provided products and services across a wide range of industries including automotive, sporting goods, consumer goods, and others. We pride ourselves in tight tolerance capabilities which sets us apart from our competitors. We are “Locked and Loaded”, ready to provide you with high quality, competitive pricing, and quick turn-around times. 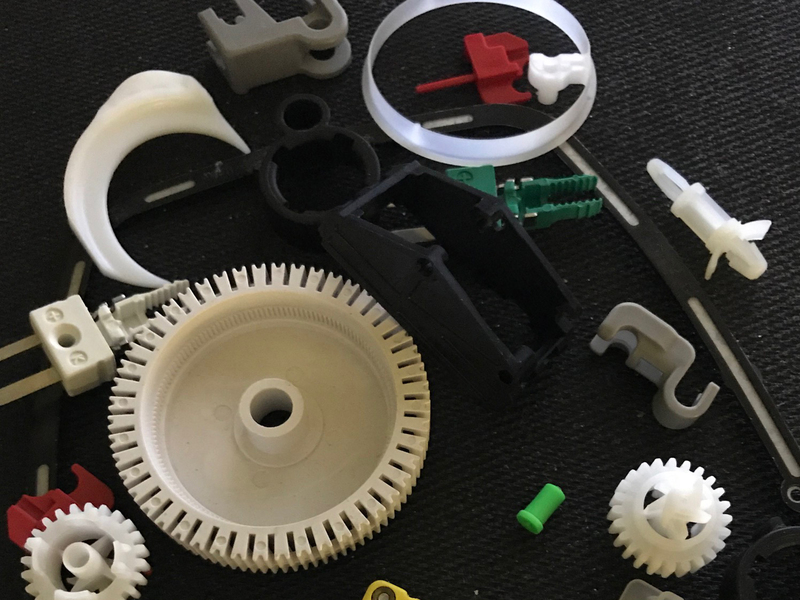 As a one stop shop for our customers, we've brought in the very best in their fields for Design, Build and Production of Plastic parts. Total quality is a foremost priority for IEG Plastics. From the design phase APQP, through PPAP, and subsequent daily inspection and audits. We are committed to insuring the highest quality. 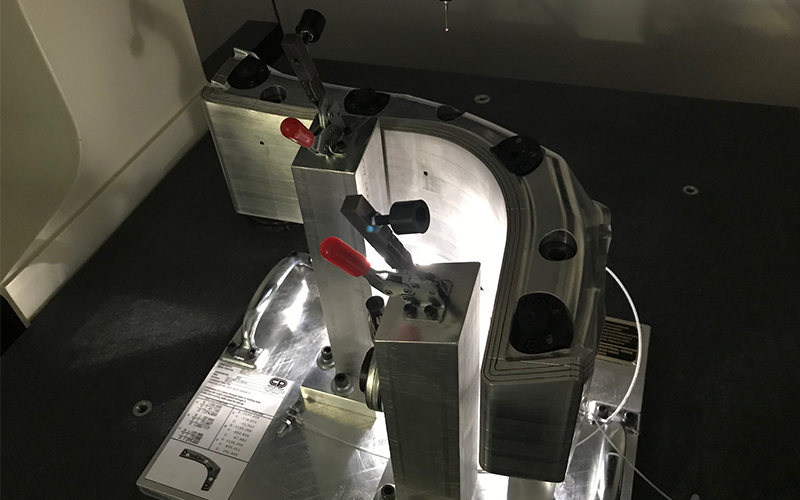 Our quality systems insure high accuracy, tight tolerance parts with little part to part variation. For Automotive Safety Devices, Precision consumer goods and high volume tight tolerance parts you can depend on our decades of experience with industry-specific challenges. 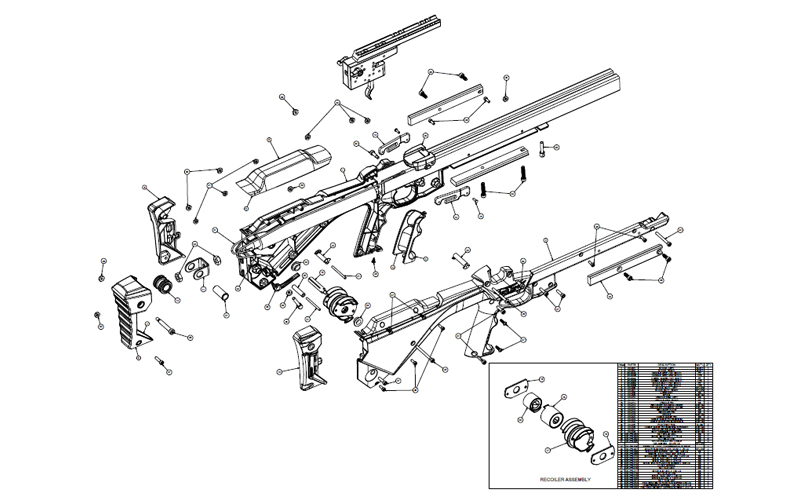 IEG provides many value added services such as assembly to help our customers complete their products more quickly and efficiently. This will reduce the need and added costs of coordinating across multiple suppliers. We are your one stop shop for all your plastics needs. Put us to the test with an RFQ! 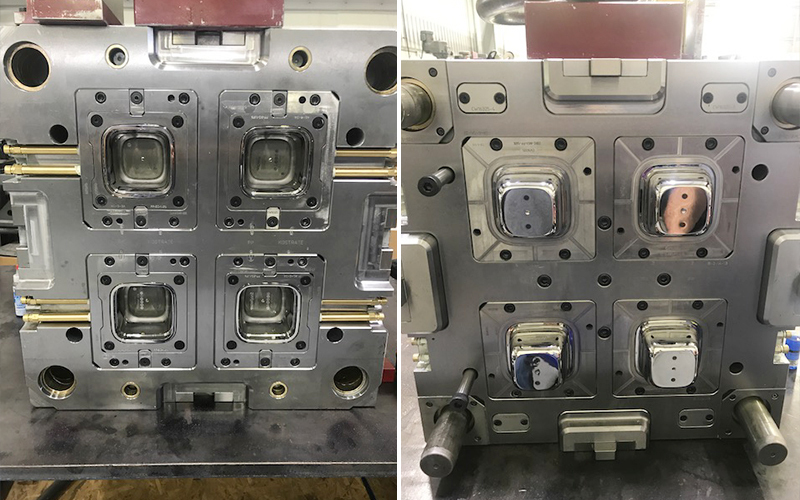 IEG Plastics provides expertise and solutions for all your plastic injection molding needs. We offer quality services and products to the automotive, consumer, sporting goods, and many other industries. 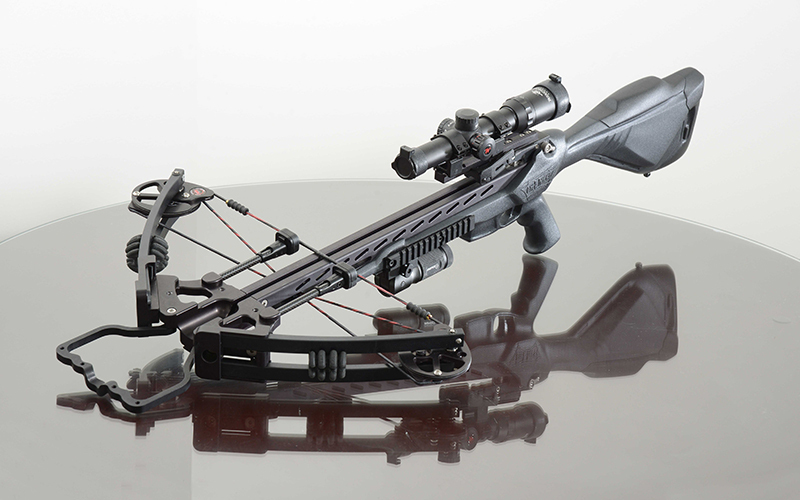 IEG Plastics is a proud supplier of plastic parts and assemblies to the automotive, consumer, sporting goods, and other industries. 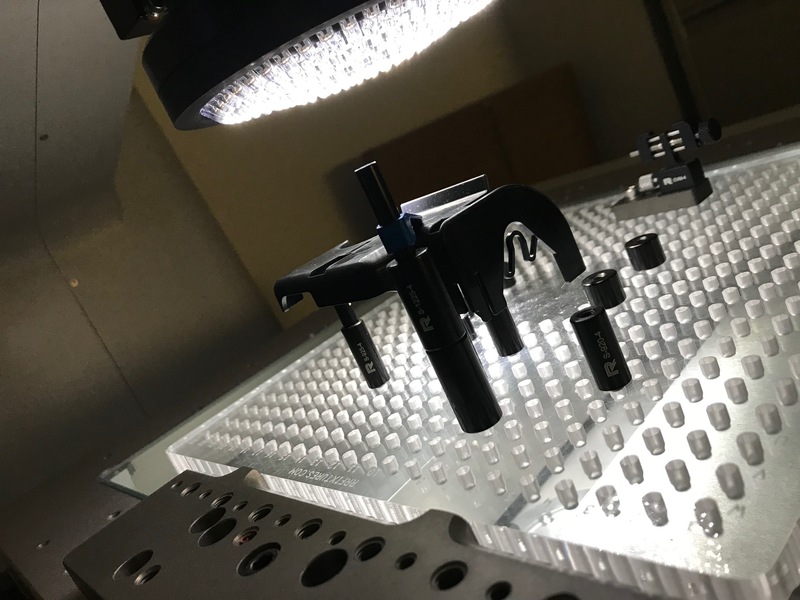 IEG utilizes state of the art facilities and equipment to provide the highest quality precision plastic parts and assemblies to our customers. • Candidate shall be able to set up tools, trouble shoot mold, part, press and robot problems. Be able to setup and start production jobs as well as setup, program and adjust robots. • Assist in new part sampling and help with setting process parameters on incoming production jobs. • Interact with Production and Quality team to ensure mold set ups, startups, and shutdowns are smooth and efficient. • Adhere to IEG Plastics’ core values: Positive Thinking is Powerful Thinking, Lock and Load, Individual Contribution to the Group Effort, Do the Right Thing, Aim for The Highest Peak. 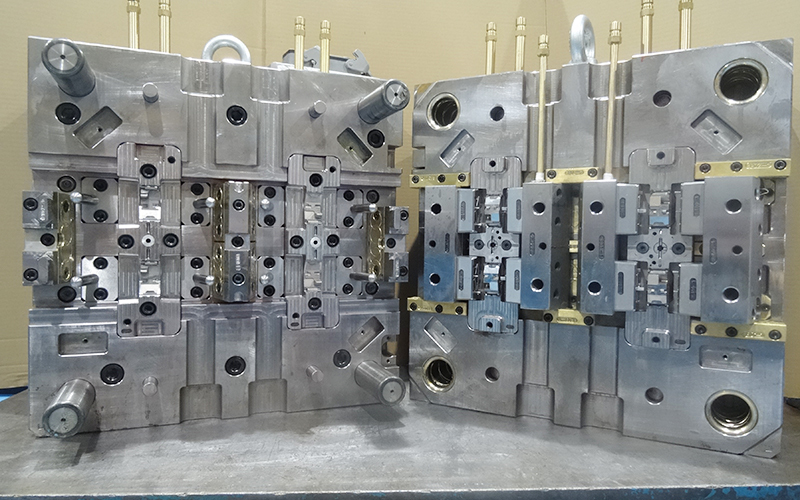 • Prior experience working on molding machines such as Milacron, Negri Bossi, etc. • Must be able to pass a pre-employment drug screen.